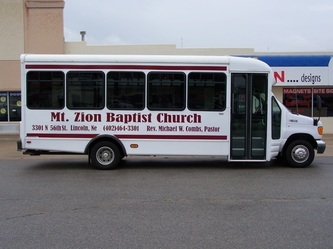 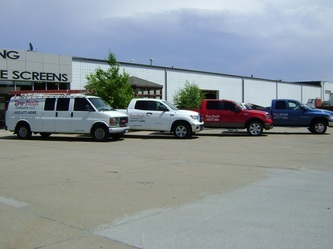 Vinyl vehicle lettering and graphics on moving vehicles provides by far the best and most cost effective form of advertising that your money can buy because you are not required to have a sign permit according to local city ordinances as you own the background and the advertising works weather you are moving or parked. 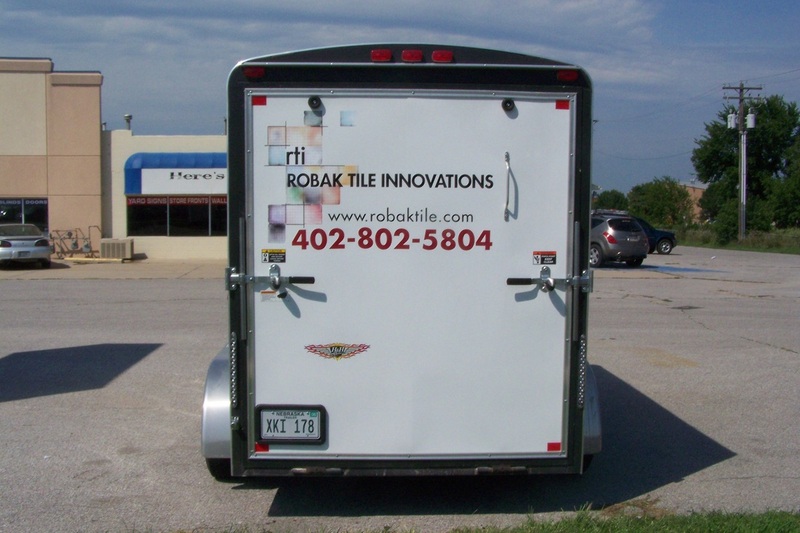 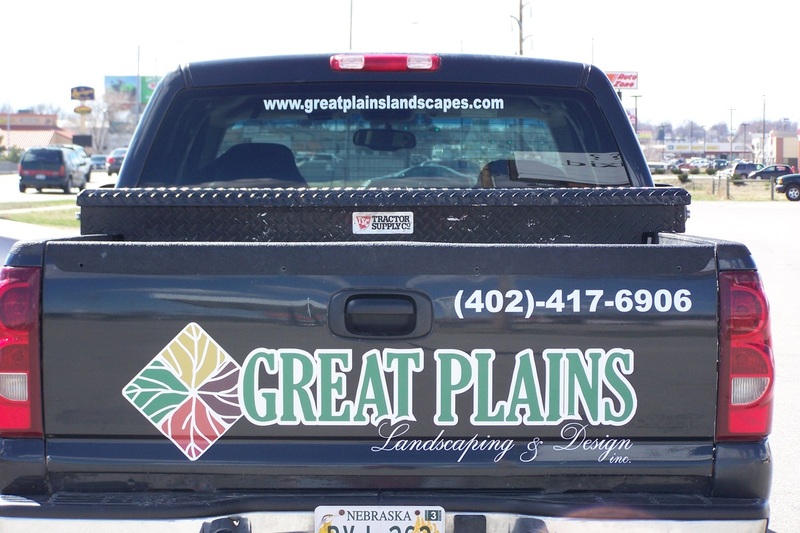 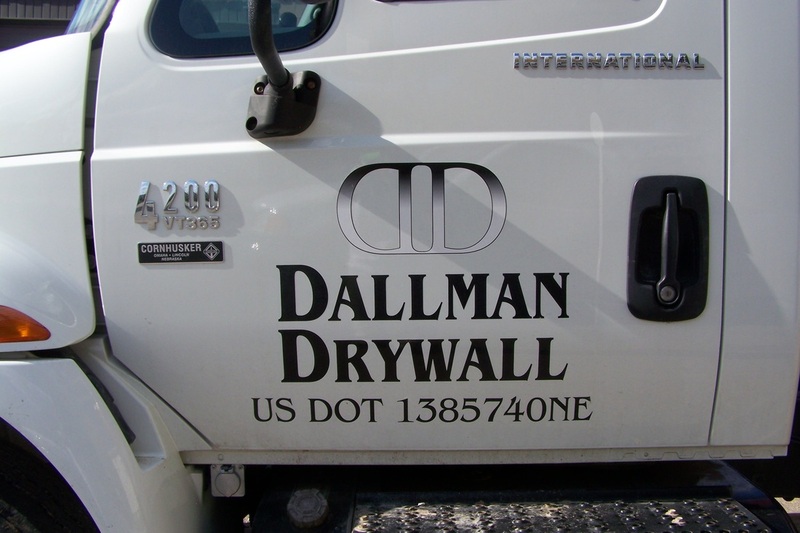 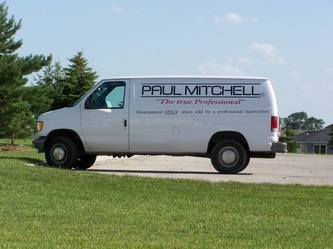 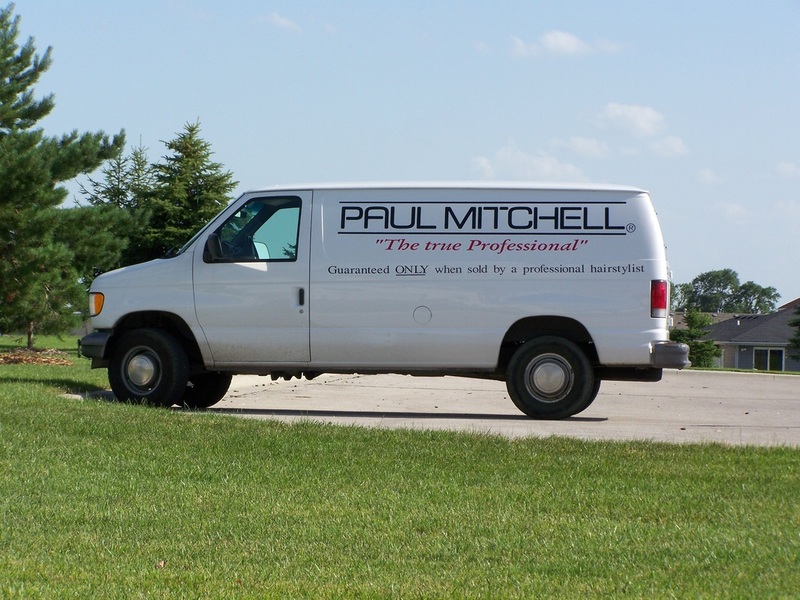 Vinyl vehicle lettering can be long lasting and durable with the initial investment that continues to work as long as you wish. 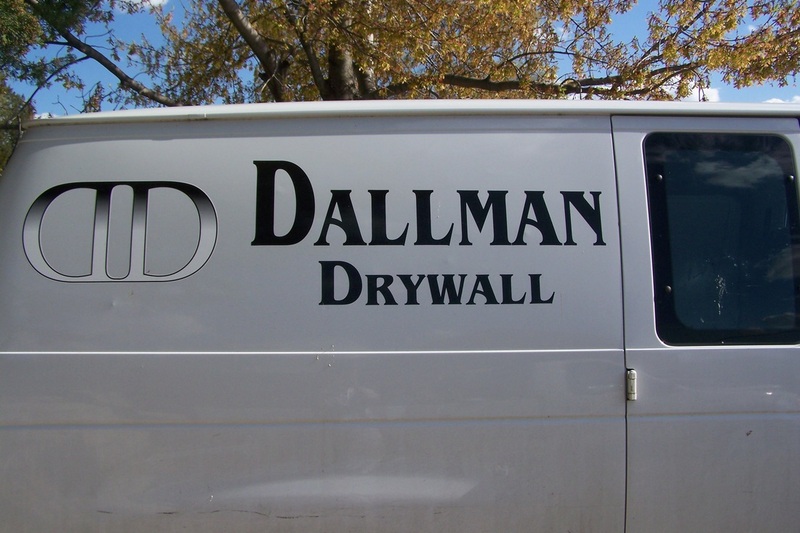 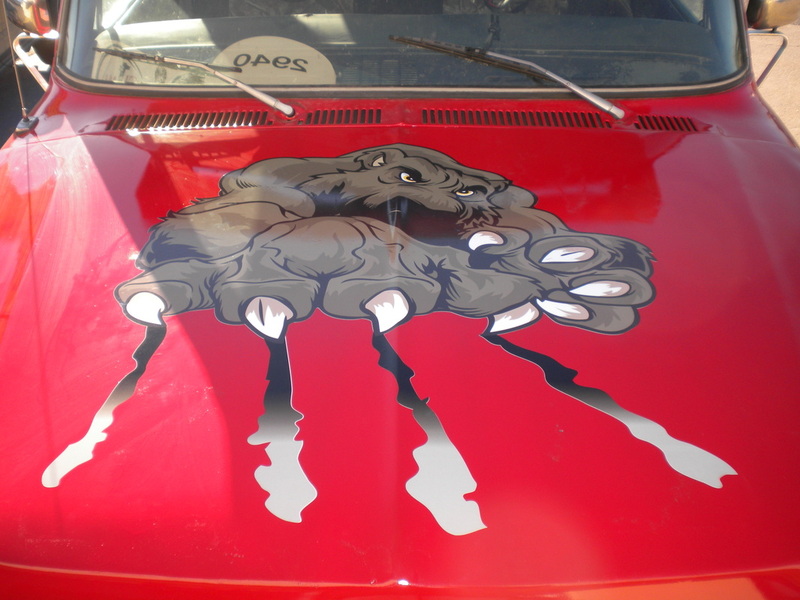 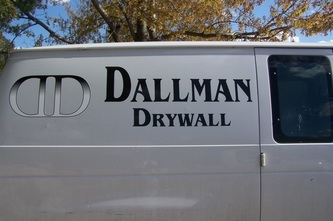 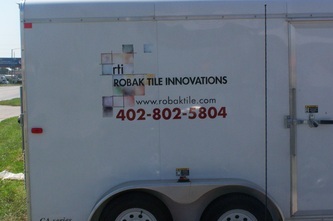 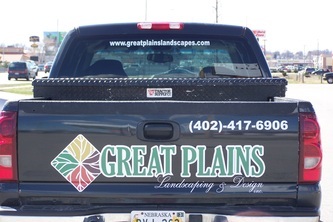 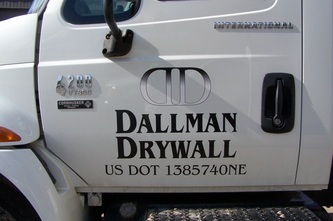 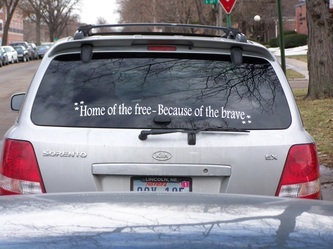 Along with this, vehicle vinyl lettering is easy to change with minimum work. We at Here's Your Sign...designs will want to photograph and measure your vehicle to simplify the design of your vision, the photo also allows us to super impose our work onto the photo so as to allow you to see what the finished product will look like and to make necessary changes prior to application. 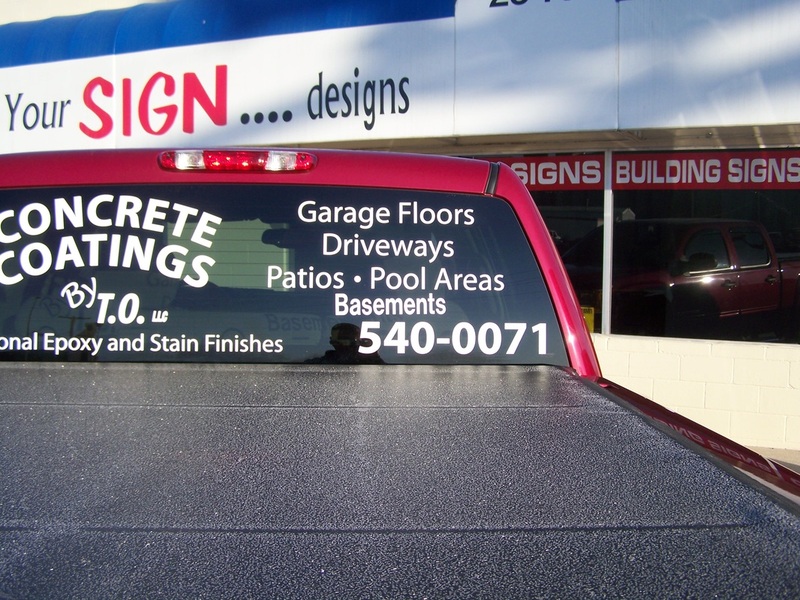 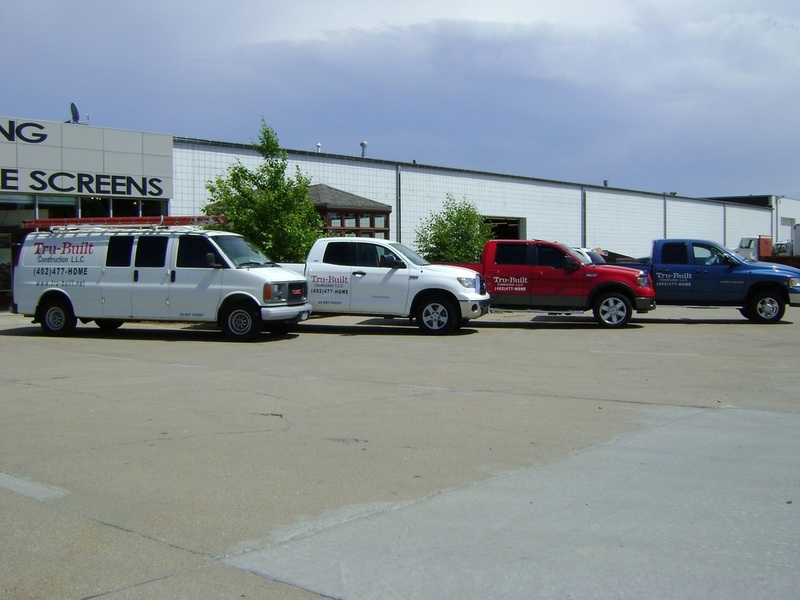 Once approved, we can come to your vehicle, garage, or store to install your vinyl lettering, or to save you travel charges, you may bring it to us.